All of this would seem to be good news for California — more people insured presumably means a steadier recovery after an earthquake. Yet the increase came with unintended consequences. For reasons related to the way the earthquake authority is capitalized, the sharp increase in customers means the authority has to buy more reinsurance — the insurance that insurance companies buy for themselves to spread risk. 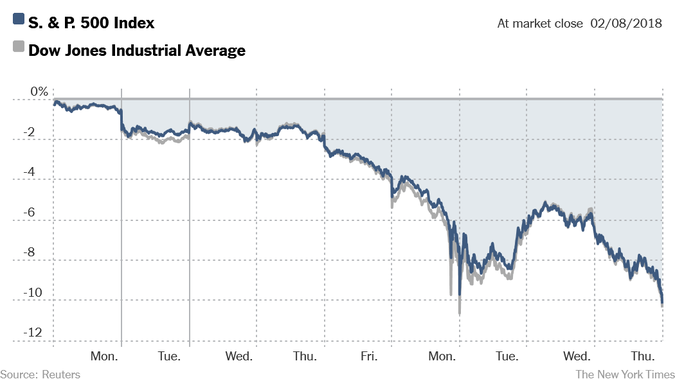 This means the authority will be forced to raise rates around 2 to 4 percent annually, according to Mr. Pomeroy. Last month in a speech to the authority’s governing board, Mr. Pomeroy sketched out an idea for a “backstop” that would impose an “extremely small” assessment on all Californian homeowners with insurance, not just those with earthquake insurance, in the case of a very large earthquake. That would help bring rates down, he said. He plans to make the case to the state legislature soon. Model 3 cars outside the Tesla factory in Fremont. 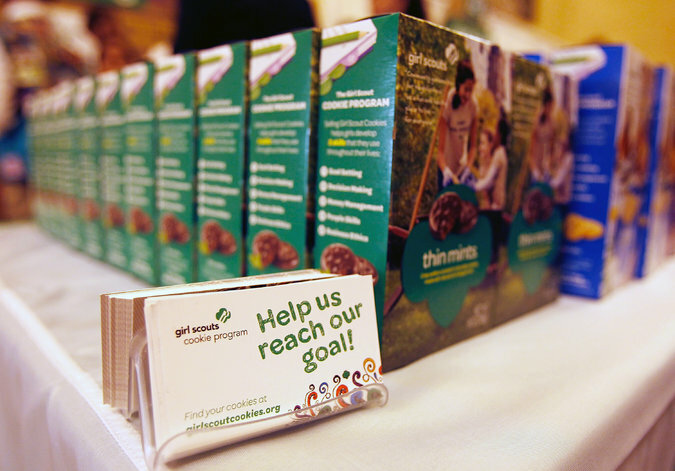 Girl Scout cookies are available now. Including outside a marijuana dispensary in San Diego. These looked like ordinary burritos — but Los Angeles police officers discovered that they concealed more than 25 pounds of methamphetamine. When Los Angeles police officers made a recent traffic stop, they noticed some odd items in the back seat of the vehicle. Several tightly wrapped “aluminum tubes” were in plain view, a police detective said. The officers inquired as to what the tubes were. And soon, they found out. 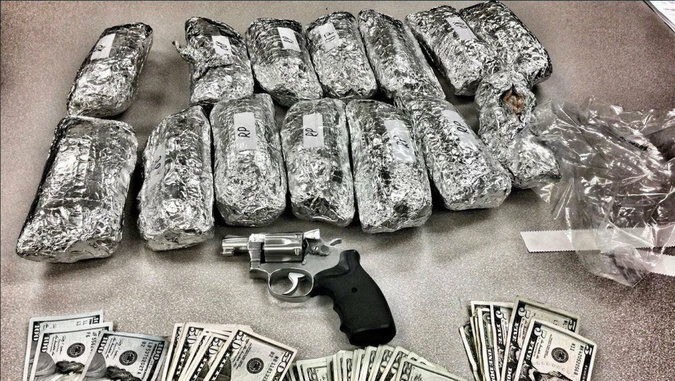 “Fourteen ‘burritos’ and a gun off the streets thanks to #LAPD Rampart officers,” the police announced on Twitter this week. “But these aren’t your typical burritos,” the police continued — nothing driven south from San Francisco’s Mission District or brought across town from Al & Bea’s. News media reports say the methamphetamine burritos weighed in at more than 25 pounds and note that, yes, the police did make an arrest. The Saturday Profile: She Won Italians’ Hearts. But Can She Win Their Votes?